Gina DeLucia is originally from Pittsburgh, Pennsylvania, but is currently in Oxford, MS pursuing her education at the University of Mississippi. At just 20 years old she has competed in multiple CrossFit Competitions, including Wodapalooza, has ran 2 full marathons, earned her Crossfit Level 1 Coaching Certification, and managed to be the 7th fittest female in Mississippi according to the 2018 CrossFit open. 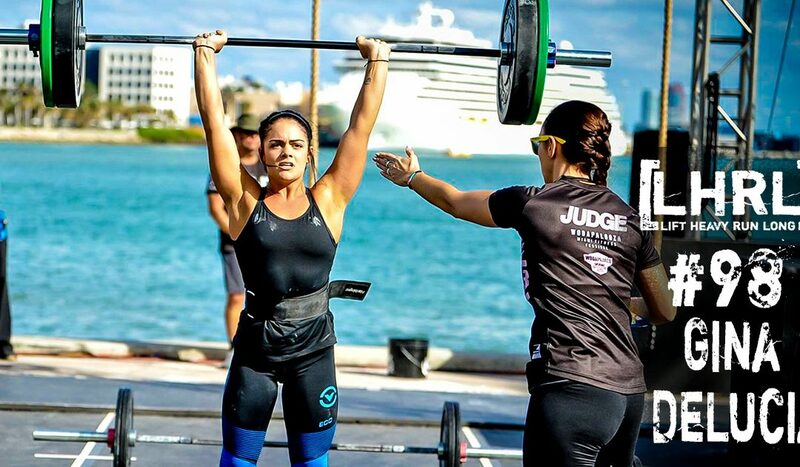 Influenced by her mom, she began CrossFit when she was 16 years old and has been in love with the sport ever since. When she’s not in class or studying, you can always find her at her local box, Maxx Strength and Conditioning, where she is a part-time CrossFit coach, and athlete. Whether she’s coaching others or getting fitter herself she enjoys every moment being there and having the opportunity to get better in every aspect. CrossFit has changed Gina’s life in more ways than she could’ve ever imagined; mentally, physically and emotionally. She feels very blessed to have found it at such a young age and wants to encourage all others to join this life-changing sport. She has first handedly experienced all of the positive results of what a healthy lifestyle can bring, and hopes to inspire others to do the same.